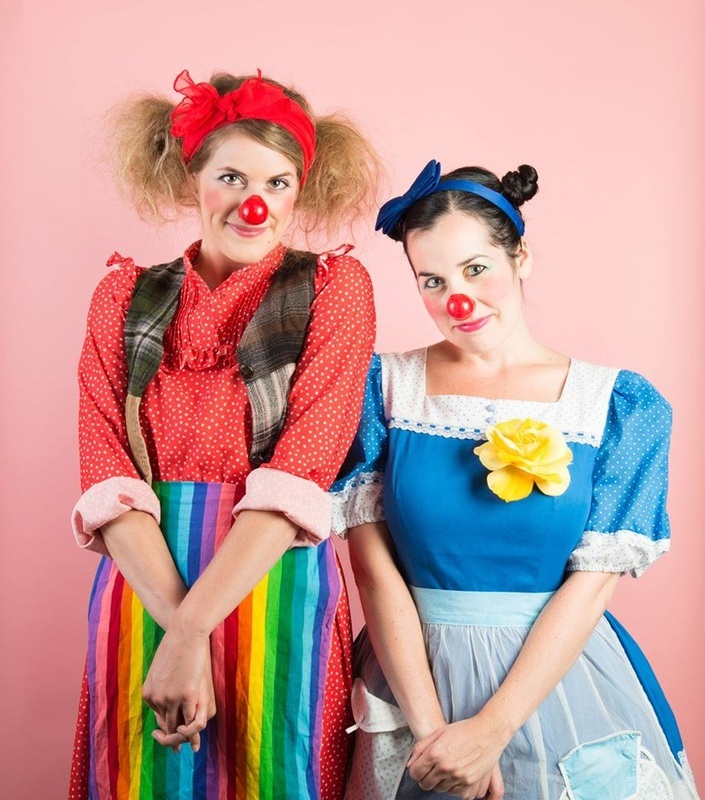 Morro and Jasp are a couple of Canadian clown-chicks who love to spread their own brand of tomfoolery out of Toronto & across the North American continent & beyond. Thank heavens they chose to share their consummate wondrousness with we Edinburghers, for watching their madcap antics is like having an Atlantic mistral wind blowing away the comedy mists from Auld Reekies joke-teeming streets. after an over-excited entrance, & bleeding from the crotch – they progress through pre-pubescency with an uncanny & accurate delight – something I confirmed with a female member of the audience after the show.